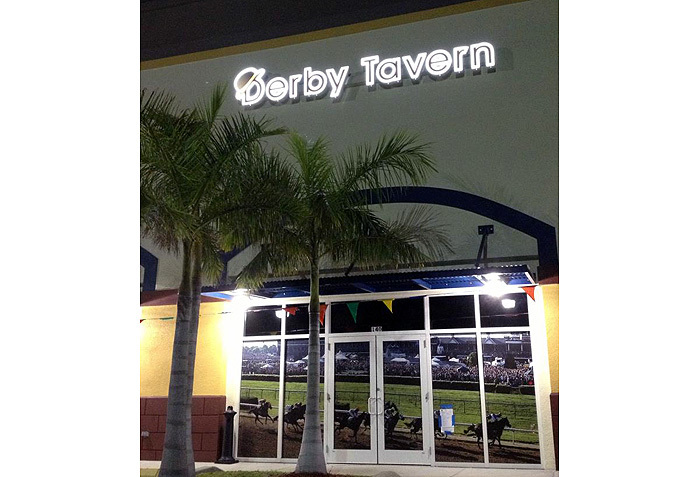 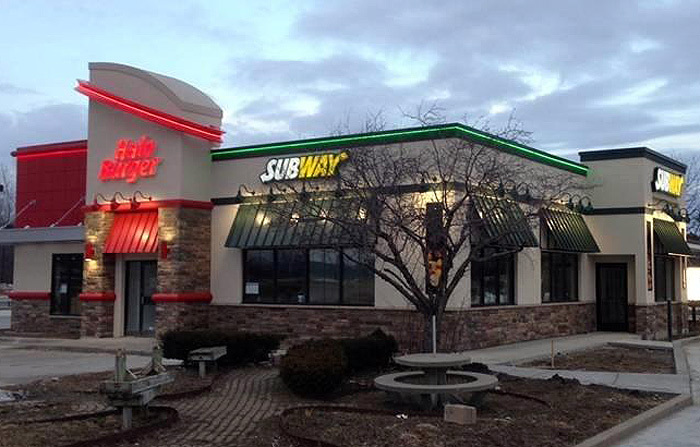 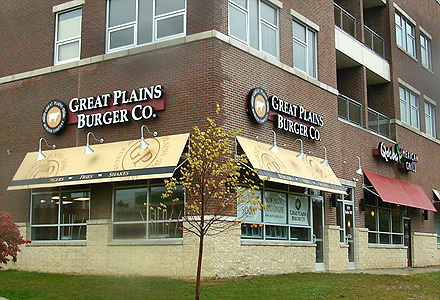 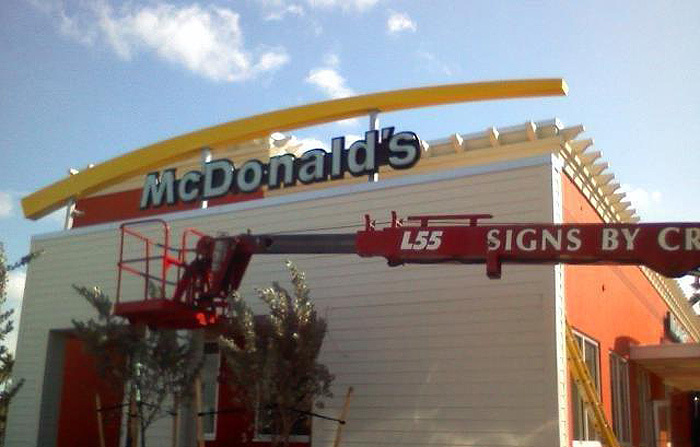 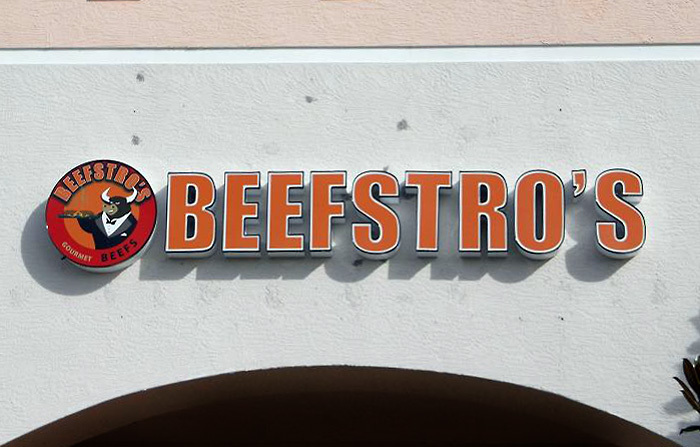 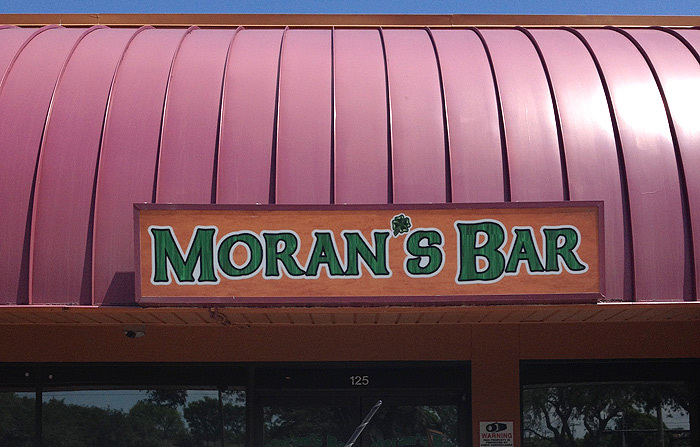 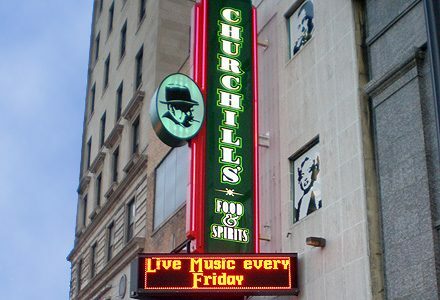 How do you make new business signs for a single business look like a national franchise – and still have fun with it? 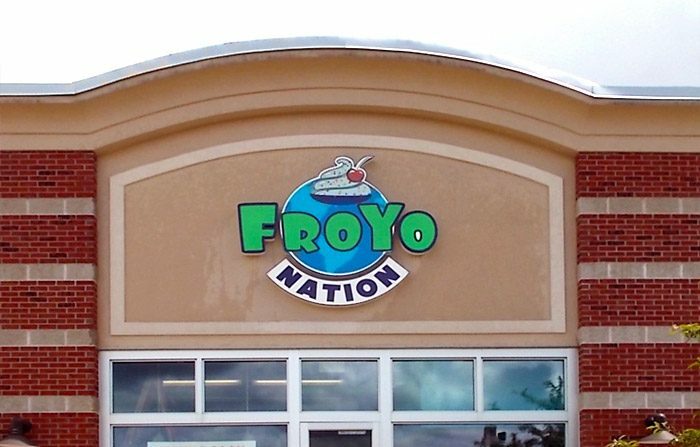 Froyo Nation is a new business in Grand Blanc, Michigan next to the Trillium Theater. 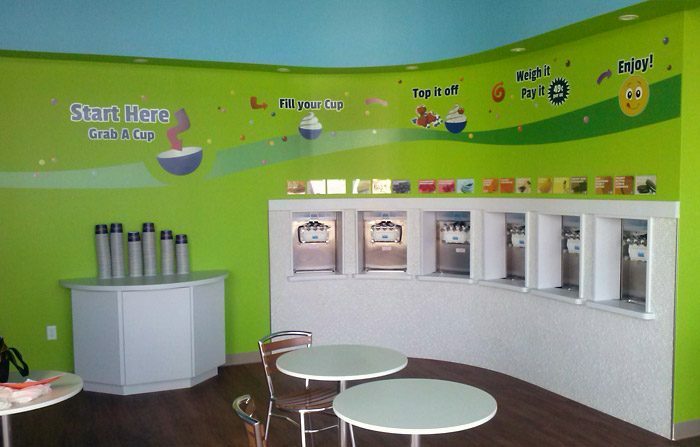 They asked SBC to incorporate their logo into an outdoor sign, then to design interior graphics directing customers thru the process of self-serving frozen yogurt with toppings. 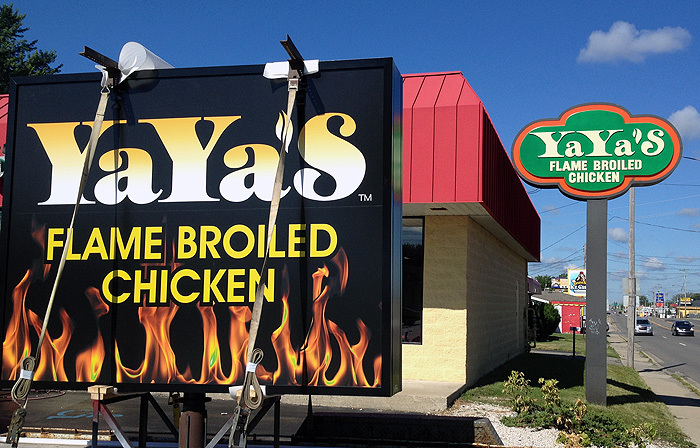 You would never guess this single location is not a national franchise from its signs and graphics.